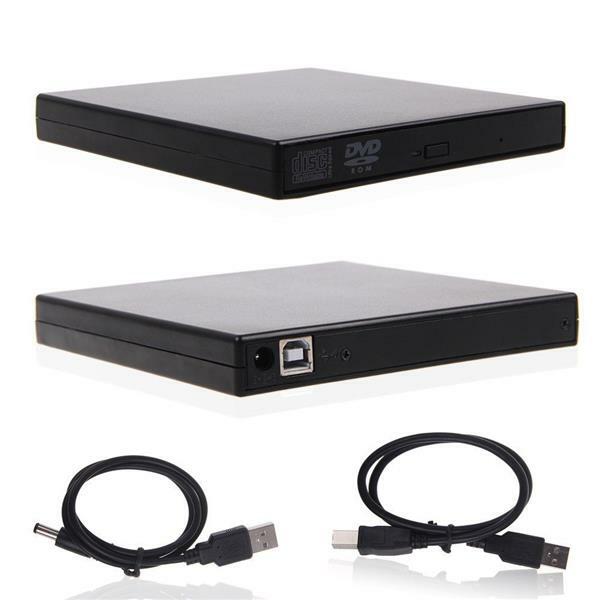 The brand new USB SATA CD DVD Drive / Burner Case enclosure allows you to take any standard laptop optical drive such as CD Drive / Burner, DVD Drive/ Burner , Blu-Ray Drive/ Burner with SATA connector, combined into an USB portable external drive/ Burner, which is powered by USB port on your PC or laptop, plug and play, no need to install any driver program. 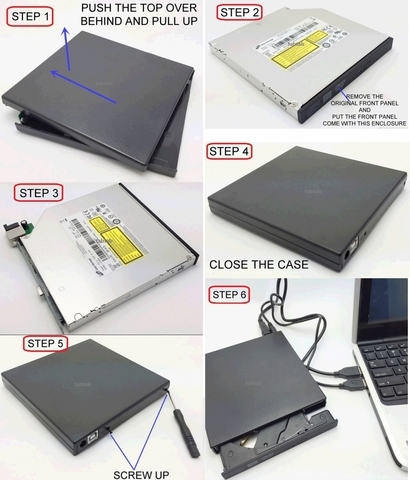 PLEASE NOTE: No DVD drive included, case / enclosure caddy only. 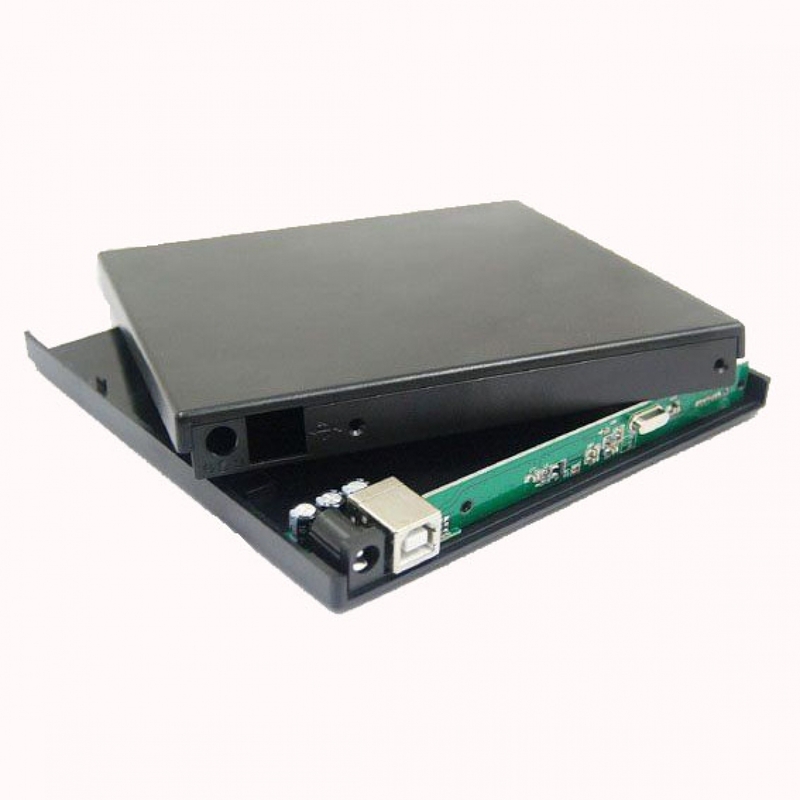 Can use for Blu-Ray drive, 100% compatible. 100% Brand New,Plug and Play. 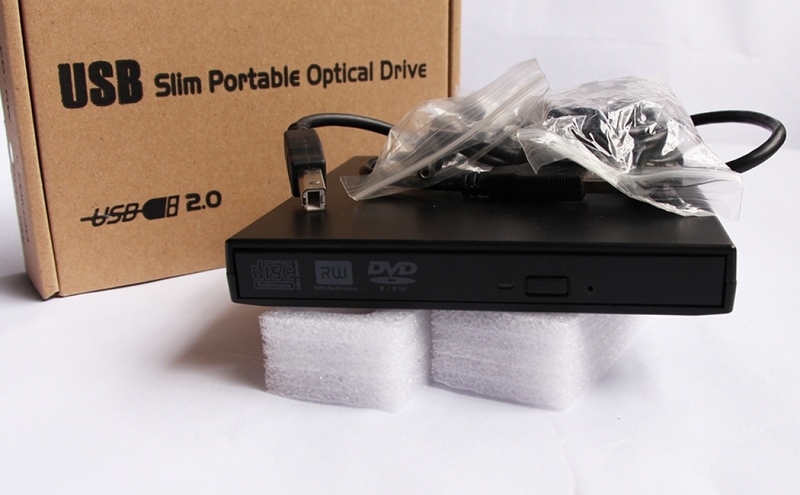 Full compatible with USB 2.0 / USB 1.1. Power by USB, no external AC adapter needed. Dimensions: 5.2"(W) x 0.8"(H) x 5.5"(D).